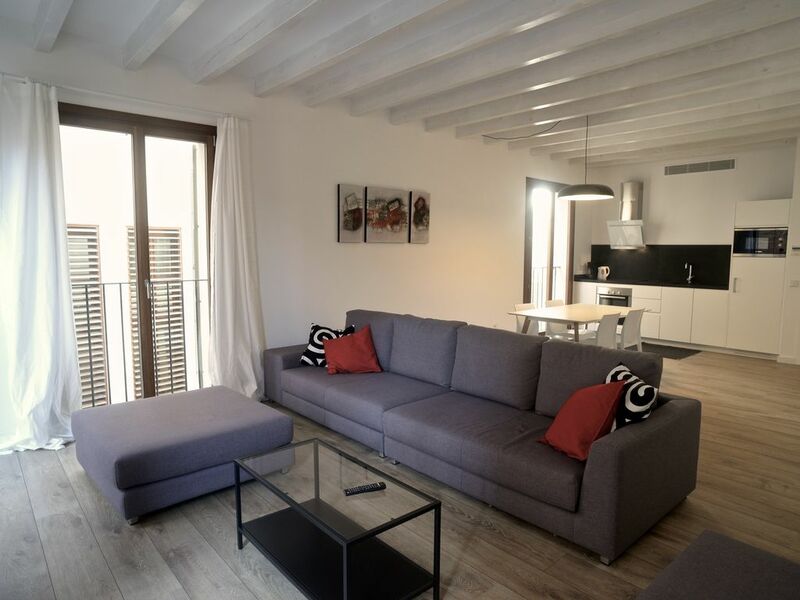 Newly built house in historic area of ​​Palma, meters from the Paseo del Borne, the Cathedral and the sea. Two floors with spacious living areas, fitted kitchen and double bedroom with bathroom en suite. Private parking with direct access to the house. Designer furniture. TV, WiFi, microwave oven, washing machine, hair dryer, toaster. Air conditioning and heating. Bed linen and washbasin.